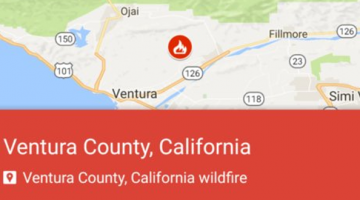 When disasters occur, Google helps you get important details quickly. 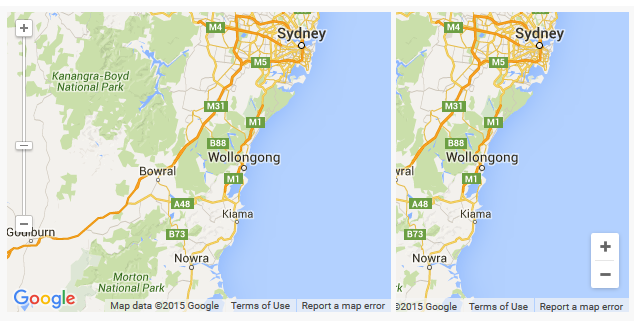 Finally, one of the most missed features of Classic Google Maps has been brought back—more or less. 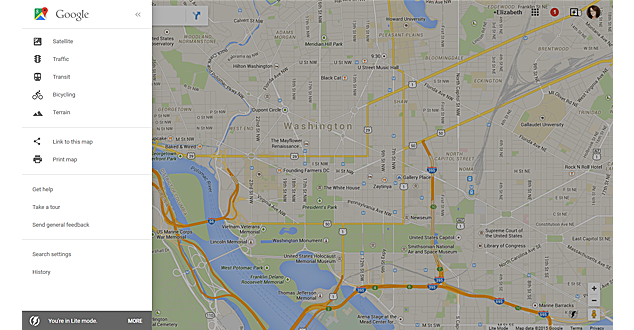 The best alternative to the Classic Google Maps is back… kind of. 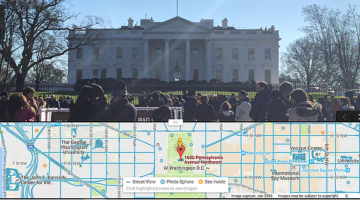 All Google Maps have been updated with new controls, but maps that still provide some Classic Maps features are still working. 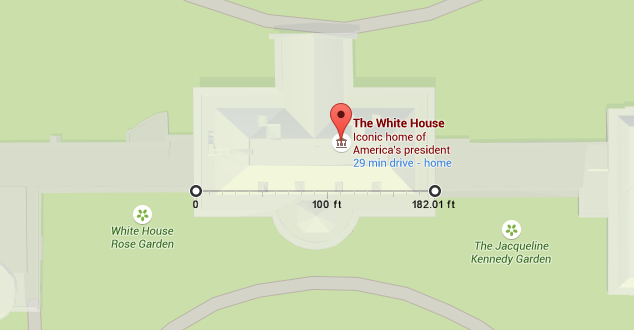 This popular feature from Classic Google Maps still exists in the new version, but you find and use it a little differently. 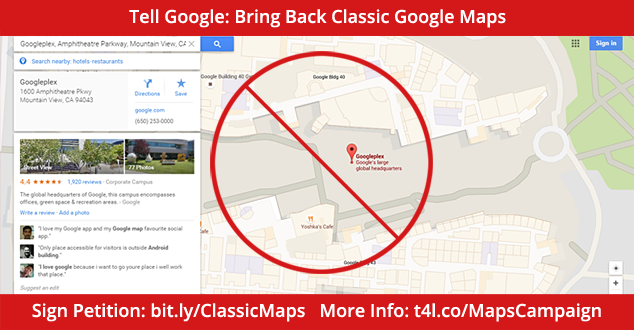 What you can do to help convince Google to bring back the Classic Maps that we all love so much. 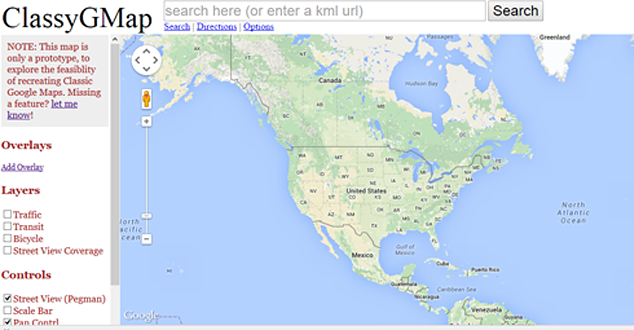 There is no longer any way to access the old version of Maps. The only options now are New or Lite. Did I mention Ugh?